The Rwanda national under-17 football team represents Rwanda in association football at the under-17 age level and is controlled by the FédérationRwandaise de Football Association. The team competes in the African U-17 Championship and the FIFA U-17 World Cup, which are both held every two years. 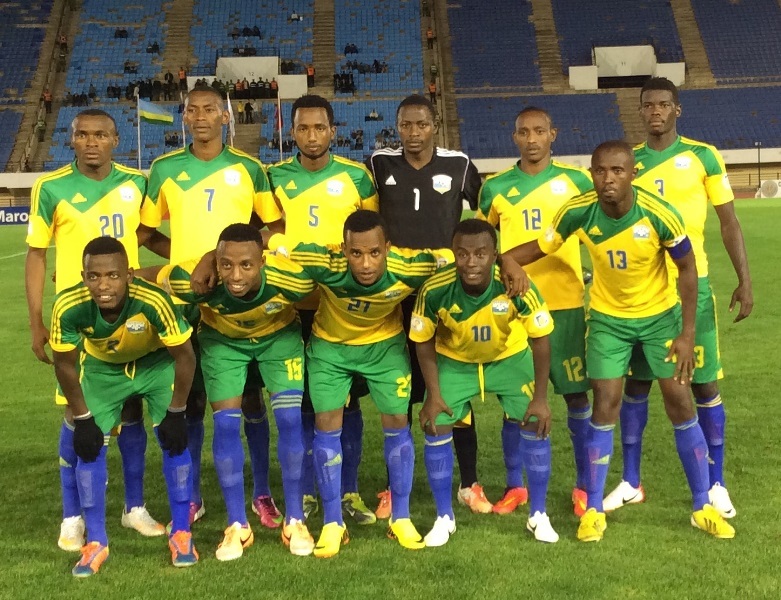 Rwanda participated in the FIFA U-17 World Cup for the first time in 2011, having finished second in the 2011 African U-17 Championship on home soil. However, they were eliminated in the group stage after suffering defeat against England and Uruguay, and playing to a draw against Canada. The team is currently coached by Briton Lee Johnson who also acts as the National Technical Director. He has vast experience and has worked with different English top academies such as Chelsea.